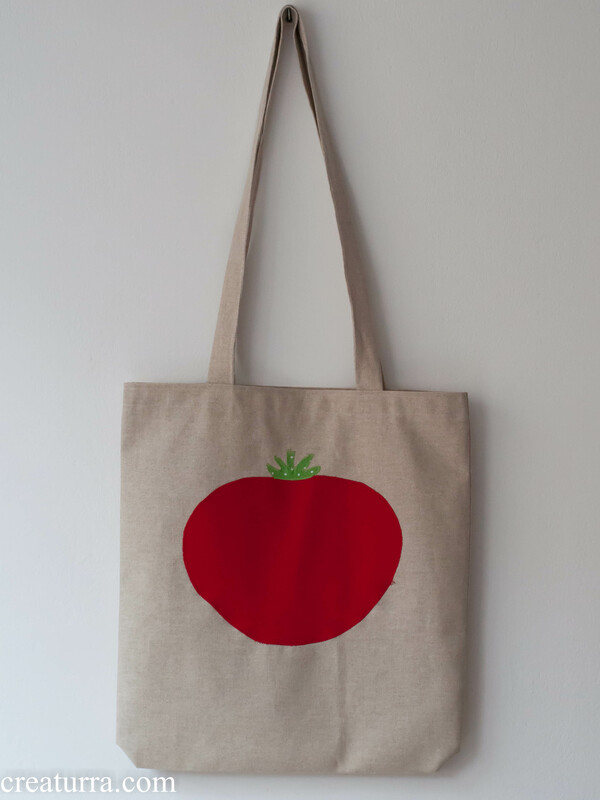 I proudly present you my new eco tote bag. 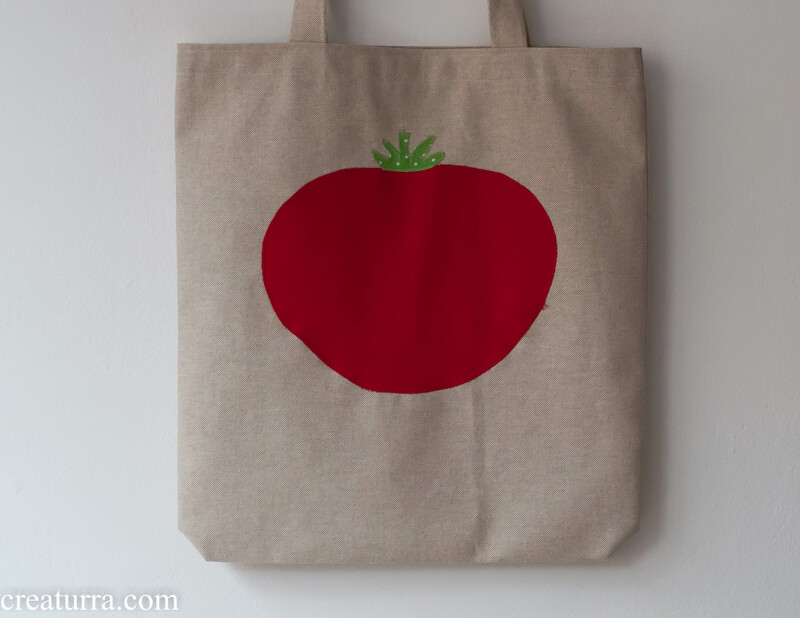 Why with tomato? Cause I like eating them and it’s for me.